Pillow is perfect for decorate your kids room. 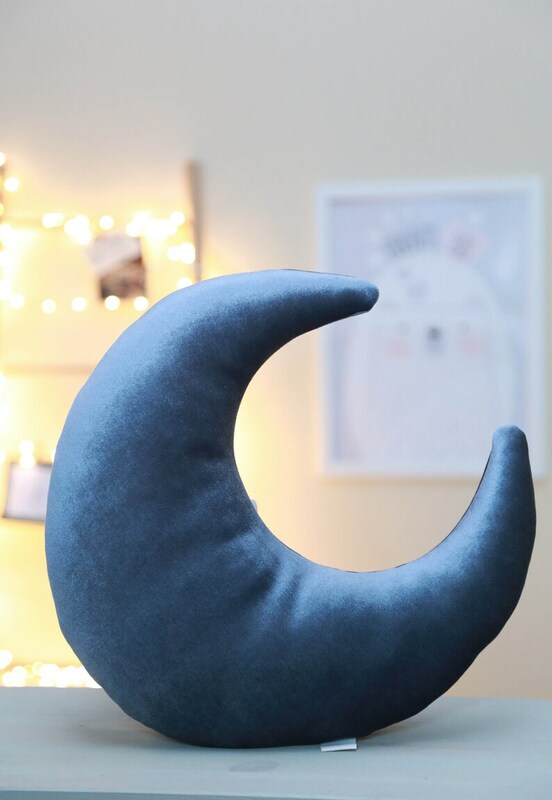 Kids love to play and sleep with these moons. They are very nice in touch. Perfect gift for baby shower or 1st christmas gift. Pillow set 3 peaces, colour to choose, for baby boy or baby girl, two sides cushions with pom poms, decorative pillow for nursery decor.